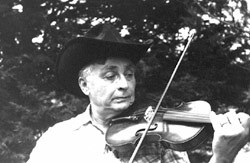 Welcome to Fairfield Fiddle Farm, Home of the Fiddlebook Series by Charles A. 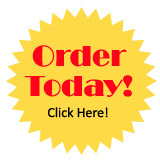 Hall, the absolutely the best way to learn fiddling. 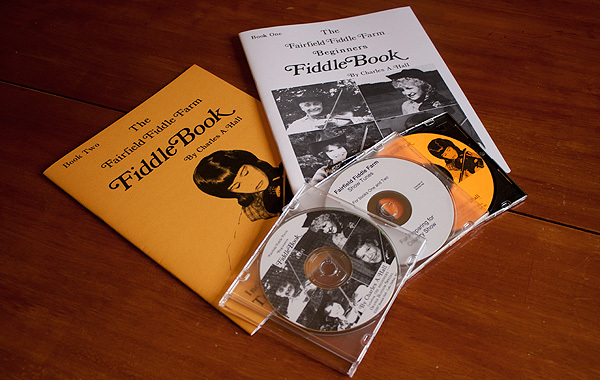 Fairfield Fiddle Farm books and compact discs are used throughout the country by many violin teachers to add FUN and VARIETY for both beginning and advanced violin players.